We at Worktrucksusa.com know your needs don't always fit into a "standard" category. Fire departments, plumbers, welders - we are here to help. 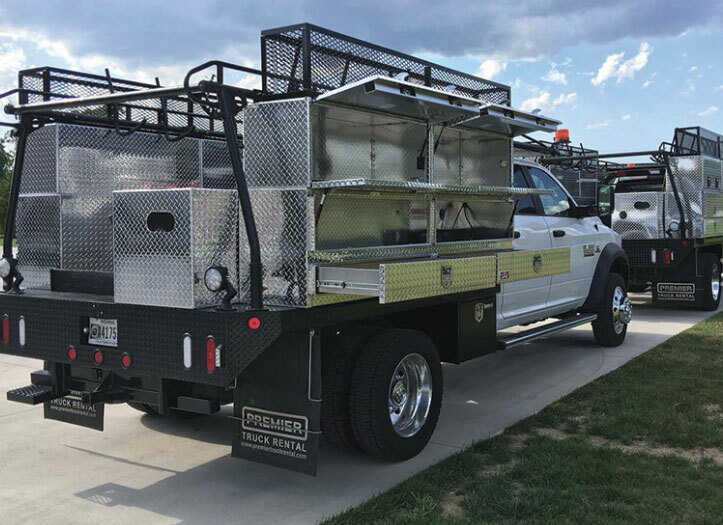 Whether it's an aluminum flatbed or a custom toolbox, give us a call at 941-375-3806 and let us design the perfect solution for your needs.